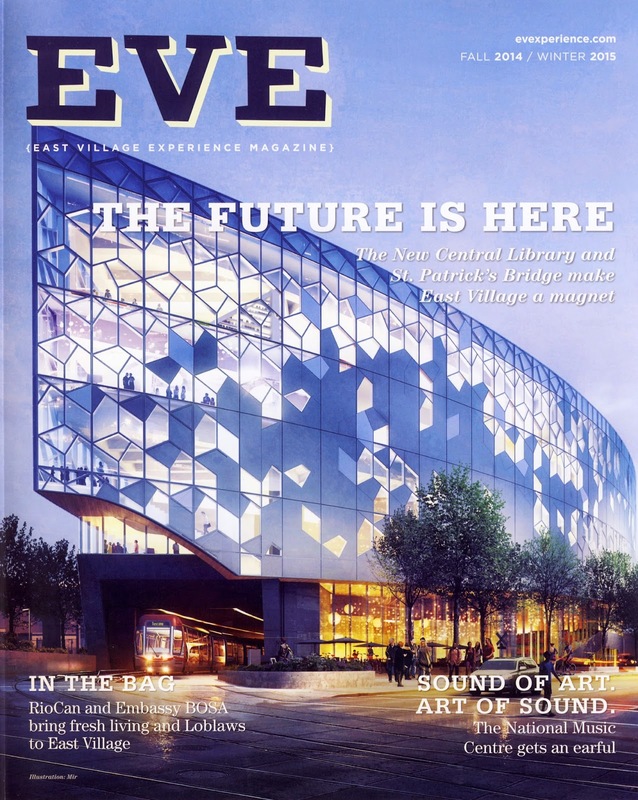 I was chuffed to be tasked with writing several articles last month for the latest issue of EVE Magazine. I had contributed one biggish story for the previous issue and I took my newly expanded role to be an atta boy for my efforts. I am quite proud of my role in the latest edition. It was a lot of work in a short period of time (which gave me a fast lesson into how the real life magazine world really works), but it was ultimately highly satisfying. And the stories aren't half bad either, if I do say so myself.